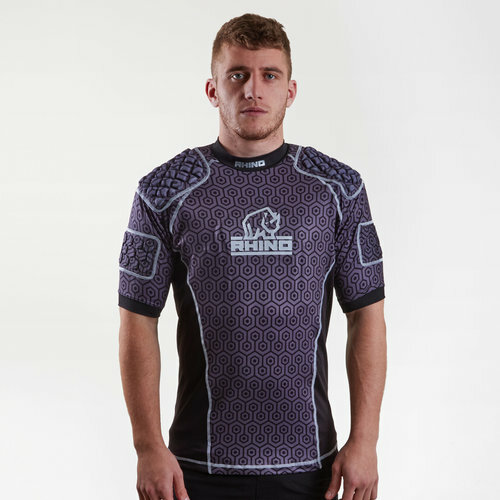 Continue getting stuck right into the action without getting hurt when you wear this Rhino Pro Body Armour in Black. 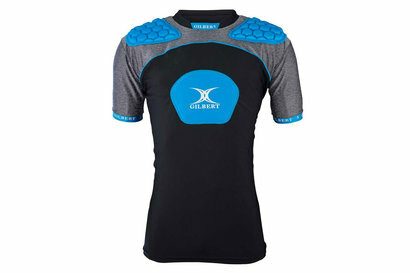 This lightweight body armour protection top features defence for the upper body giving you the confidence to throw yourself into any challenge safe in the knowledge you're less likely to get hurt. 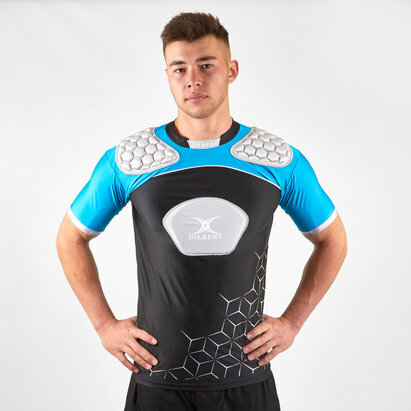 It has been designed with strategically placed EVA padding on the shoulders, biceps and sternum whilst the Dual Expansion Foam Technology gives more memory. This top is full length in the body with a snug fit which ensures the padding stays in place securely whilst fitting comfortably beneath other layers such as training top or match shirts.